What’s better than finding a great apartment at an affordable price? Finding one that is also rent-stabilized. This bright Flatbush-Ditmas 1-bedroom offers both affordability and comfort at a price point that’s hard to beat. 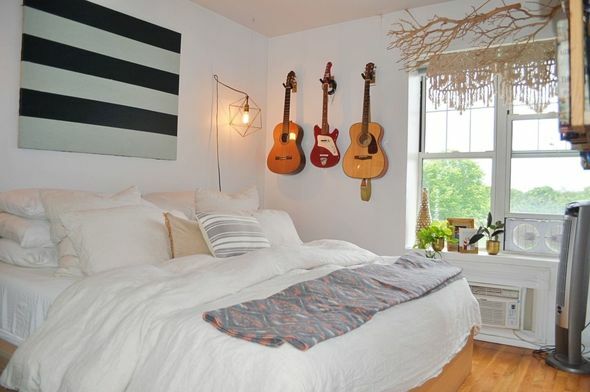 Best feature: This charming 1-bedroom is compact, but offers a lot of value for the money. On the surface the unit may seem plain and unremarkable in a sea of luxury rentals, but this blank slate offers the opportunity to leave your mark. 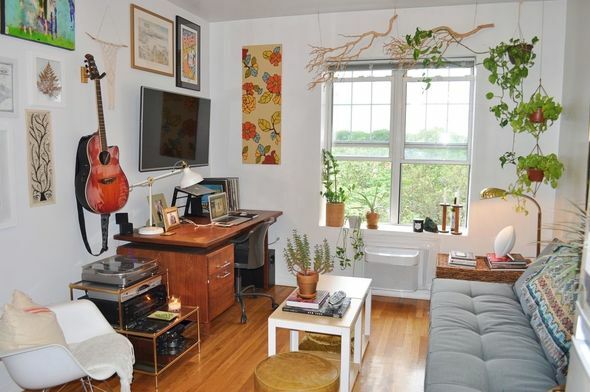 Hang up some art or make the space a green oasis with house plants like the current tenant. While the kitchen is on the small side, the bedroom is large enough to fit a queen-sized bed and the bathroom features a soaking tub fit for a spa day at home. Plus, you won’t have to endure an overzealous radiator this winter because this unit offers central heating. Moving in is a cinch as this is an elevator building and residents have easy access to the Q and B trains at Newkirk Plaza station. 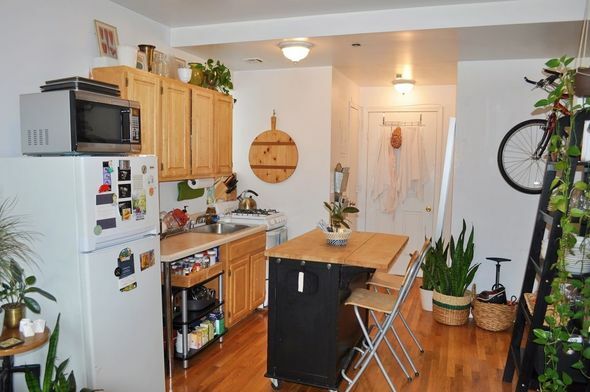 Why it’s a deal: This 1-bedroom is already significantly below the Flatbush-Ditmas median asking rent of $2,128, but being rent-stabilized tacks on significant value. Once the lease is up, renters wouldn’t have to worry about exorbitant rate hikes at the whim of the landlord or property manager. This offers peace of mind, and maybe even a chance to save some money. Renters on a budget score big with this unit as there’s also no broker’s fee. Yup – the financial upsides for this place just keep coming. Biggest drawback: Those who work in Manhattan are in for a long commute. It takes roughly 50 minutes to get from the neighborhood to Midtown. Too far? Then, consider this rent-stabilized option in Marble Hill. Caveat emptor: It’s a studio.